Chris Bannon’s illustrious podcasting career has spanned networks (WNYC, MPR and PRI) and genres (Freakonomics, Here’s the Thing with Alec Baldwin, LeVar Burton Reads) but in recent years, as the Chief Content Officer at Stitcher, parent company of the Earwolf Comedy Network, he’s overseen some of the world’s most beloved comedy podcasts: How Did This Get Made?, Comedy Bang Bang and Getting Curious with Queer Eye’s Jonathan Van Ness, to name just a few. 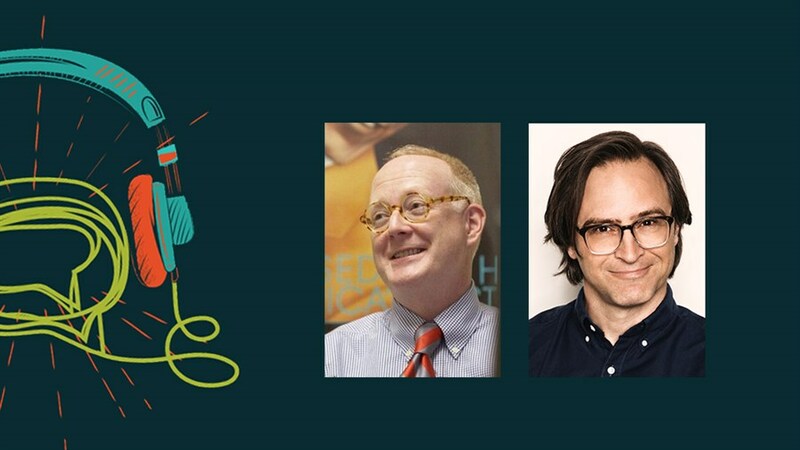 Join Chris and his colleague Matt Gourley, host of Earwolf's hit shows Superego, Pistol Shrimps Radio, and The Andy Daly Podcast Pilot Project, for an in-depth discussion on the evolving landscape of comedy podcasting. Discover what it takes to translate a funny idea into a hilarious and compelling podcast. Moderated by Todd Van Allen, Toronto-Based comedian and host of the Comedy Above the Pub podcast. Creators Forum: Featuring panels, roundtables and more, the Podcast Festival’s newly expanded industry conference invites podcast makers and enthusiasts to deepen their skills and learn from leading audio producers from around the world.